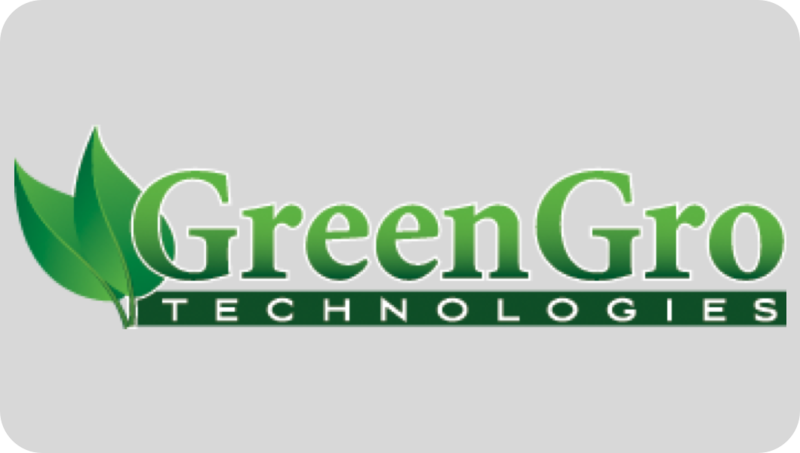 ANAHEIM,CA– GRNH, (Marketwired – Apr 26, 2016) – Greengro Technologies, Inc. (OTC PINK: GRNH), a world class provider of ecofriendly green technologies, announced today that it has acquired growcameras.com, a revolutionary way to monitor crop health. The Grow Camera is a self-contained, WiFi enabled, five megapixel NDVI camera and temp/humidity sensor. It can be used with most modern DVR equipment that support networked cameras while also featuring monitoring capabilities through Android, iOS, or Windows devices using the mobile application. The Grow Camera NDVI technology is traditionally used in space imaging and weather satellites, and can be used to quantify vegetation health and provide an early indicator to problems in the grow room. As part of the growcamera.com acquisition, Greengro Technologies, Inc. (OTC PINK: GRNH) has also acquired technology to integrate temperature, humidity, CO2, pH, TDS, DO, and light sensors with a database for M&C (Monitor and Control) capability which will be integrated into the company’s existing horticultural offerings of modular gro rooms and light dep greenhouses. About Greengro Technologies: Greengro Technologies (OTC PINK: GRNH) is a world class provider of eco-friendly green technologies with specific domain expertise in indoor and outdoor agricultural science systems serving both the consumer and commercial farming markets. It brings together community and commerce through the growth and distribution of healthy, nutritious foods and vital medicines backed by science and technology. 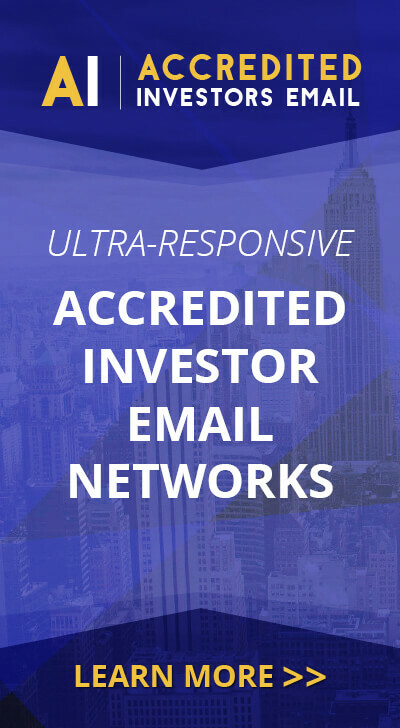 Customers include restaurants, community gardens, and small and large scale commercial clients. Greengro Technologies also provides design, construction and maintenance services to large grow and cultivation operations and collectives in the medical and recreational marijuana sectors. The company’s websites — www.greengrotech.com, www.420scan.com, www.growcameras.com, www.verticalhydrogarden.com, and www.bpgardens.com — offer regular updates including educational videos, projects updates, recipes and nutritional information, and where to find the company’s products.